Professor Li received his MA from the Institute of Archaeology, Chinese Academy of Social Sciences, and Ph.D. from the University of Chicago. He also did Ph.D. work in the University of Tokyo (1991). He is both a historian of Early China specializing in bronze inscriptions of the Shang-Zhou period, and an active field archaeologist. His past work has addressed the complex relationship between geography and political processes in the collapse of a prominent Bronze-Age state, and the performance of the earliest bureaucracy in China and the nature of the early Chinese state. His recent publications include Writing and Literacy in Early China (co-edited with David Branner; UW Press, forthcoming) and Early China: A Social and Cultural History (Cambridge, 2013). 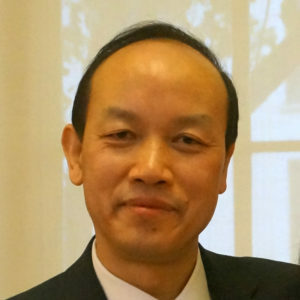 Professor Li’s work engages both epigraphic-textual and material evidence and offers question-led interpretations of Bronze-Age society and culture in comparative frameworks. He directed Columbia’s first archaeological field project in China in 2006-2011, and is currently preparing for publication the project’s bilingual monographic report: Guicheng: A Study of the Formation of States on the Jiaodong Peninsula in Late Bronze-Age China, 1000-500 BCE. 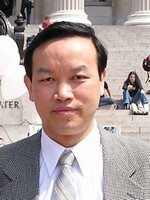 He founded and has co-chaired the Columbia Early China Seminar since 2002. See his personal website for a fuller list of publications.